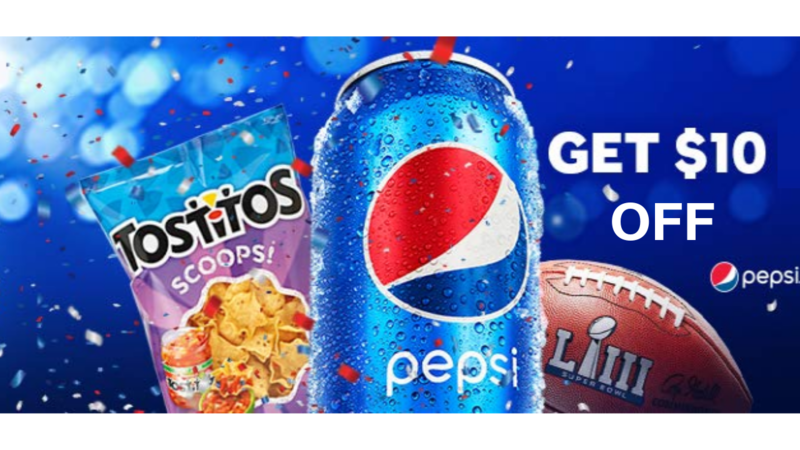 Amazon is offering the Prime Pantry Superbowl Offer again this year where you can get $10 Off when you spend $35 or more on select Prime Pantry items. Plus, you’ll also score Free shipping! There are several items you can choose from, so you can mix and match or if you need help picking items, check out my Deal Idea below. You’ll grab 10 items under $27 shipped!